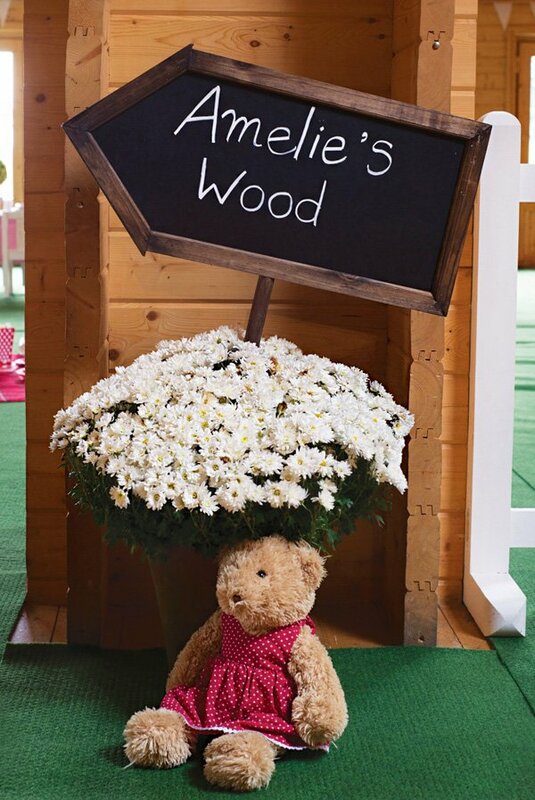 A teddy bear is often a kid’s first friend, so it makes perfect sense that Kate Kingston with help from White Door Events wanted to include her daughter’s favorite stuffed friend for her Teddy Bear Garden Picnic Birthday Party. 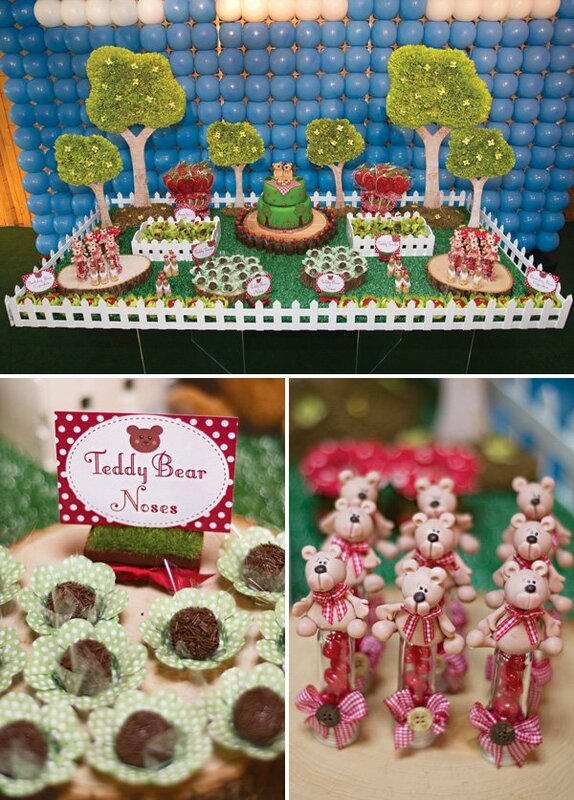 Party guests disguised as little bears danced the day away while enjoying the cutest garden inspired sweets. 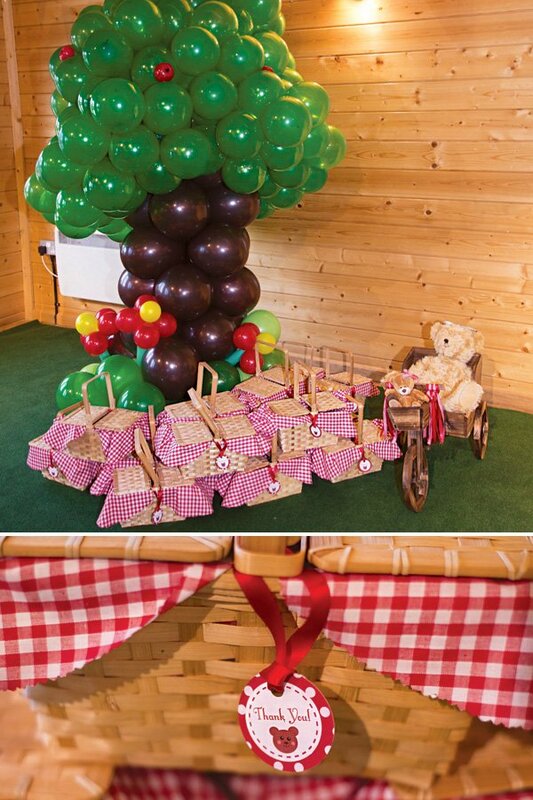 An outdoor picnic feel combined with cozy cute teddy bears sounds like a little one’s dream to me! 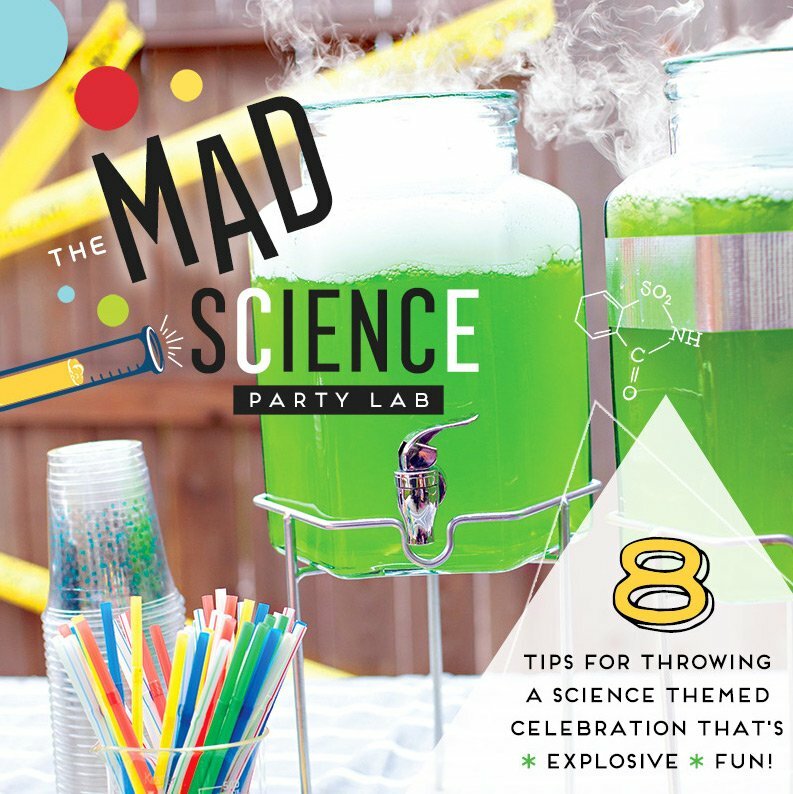 I’m a busy mum of two and I must admit that coming up with a unique birthday party theme is tricky. 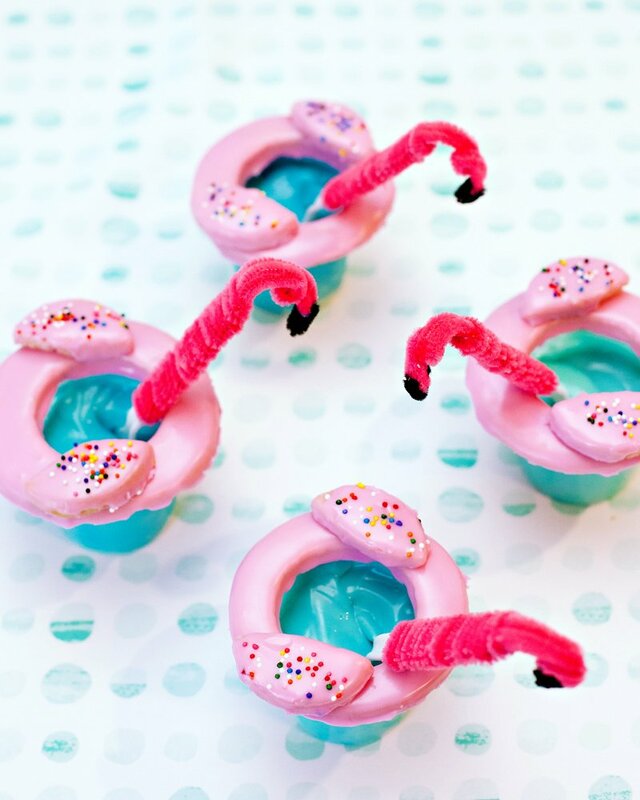 My creativity disappeared alongside my late night partying and my ability to change my plans at the drop of a hat. Thanks to my children those days are long gone. But I wouldn’t change it for the world, of course, and I spend my life wanting to create magical moments and life-long memories for my kids. 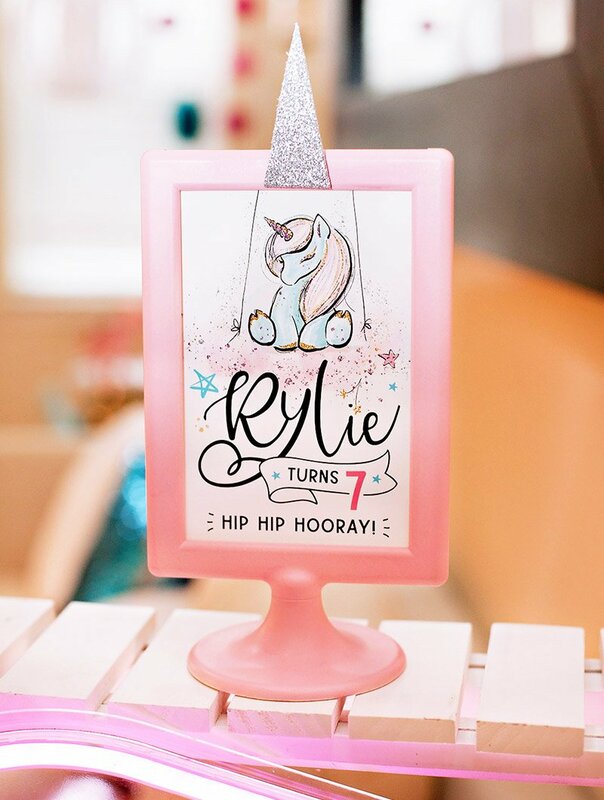 Normally these moments involve going out to the park in the rain or messy play at home, but when my daughter’s second birthday party approached, I knew I wanted to tickle every ounce of her imagination. 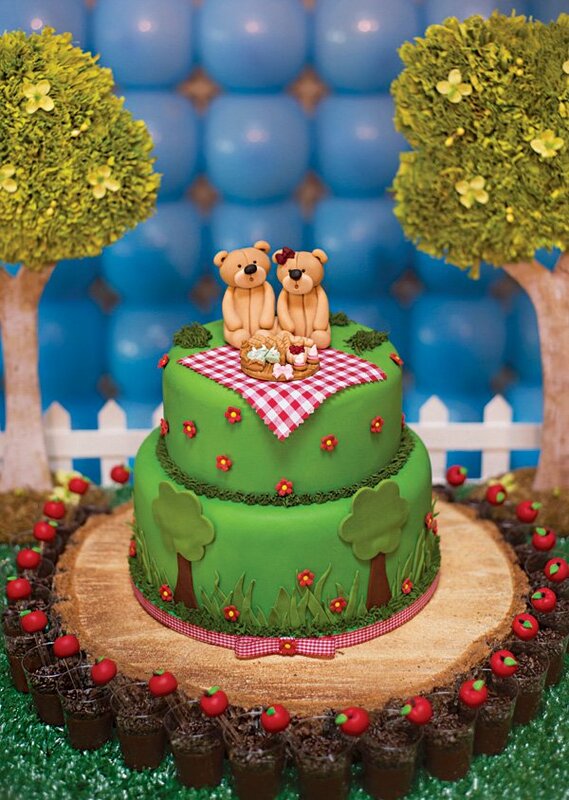 Her love of teddy bears and picnics meant that I didn’t have to strain my brain for a theme unseen so I just went with it and concentrated on creating something really special. 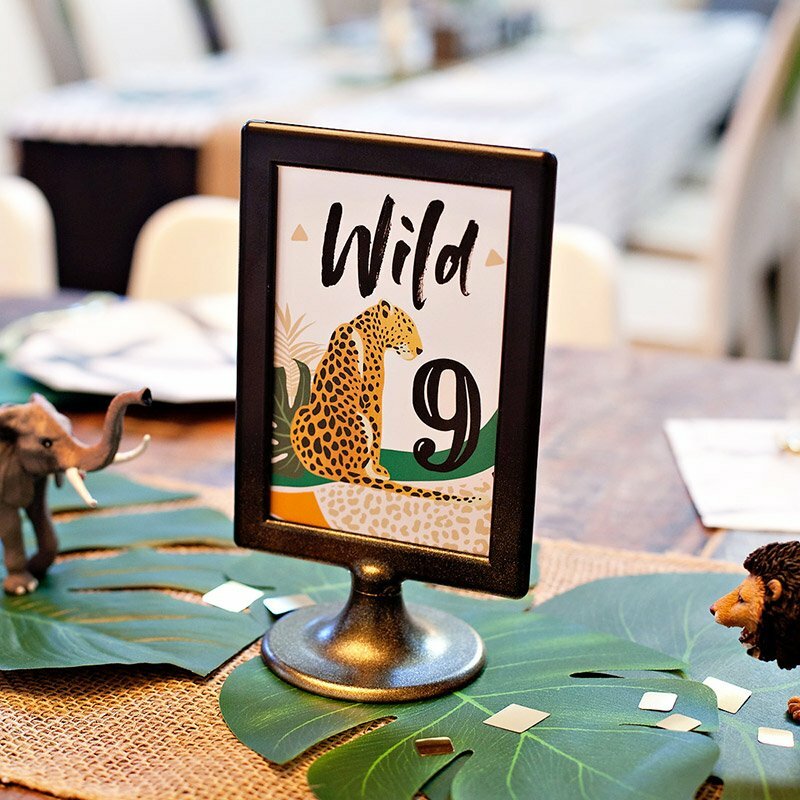 With my creativity levels depleted, I collaborated with White Door Events to do the thinking, styling and execution for me. 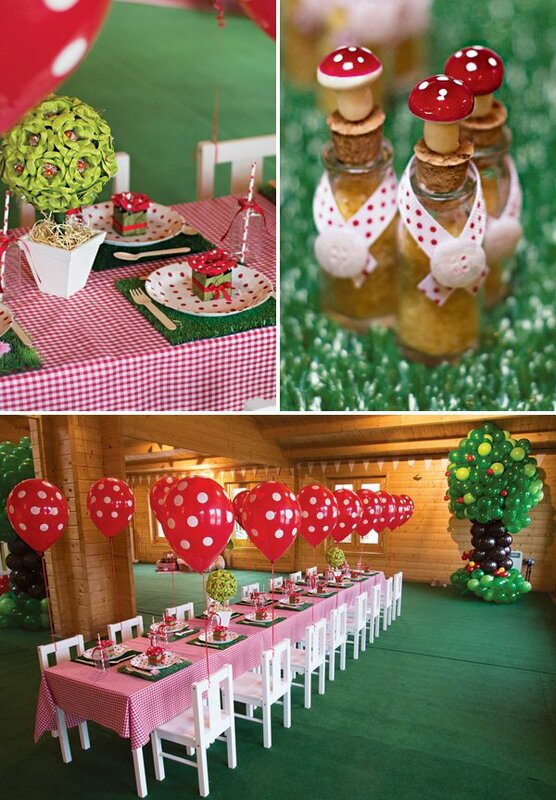 We transformed a boring looking venue into ‘Amelie’s Woods’ with green carpets, oversized balloon trees and huge teddy bears to create an enchanted woodland that would be the backdrop to the Teddy Bear’s Picnic themed entertainment. 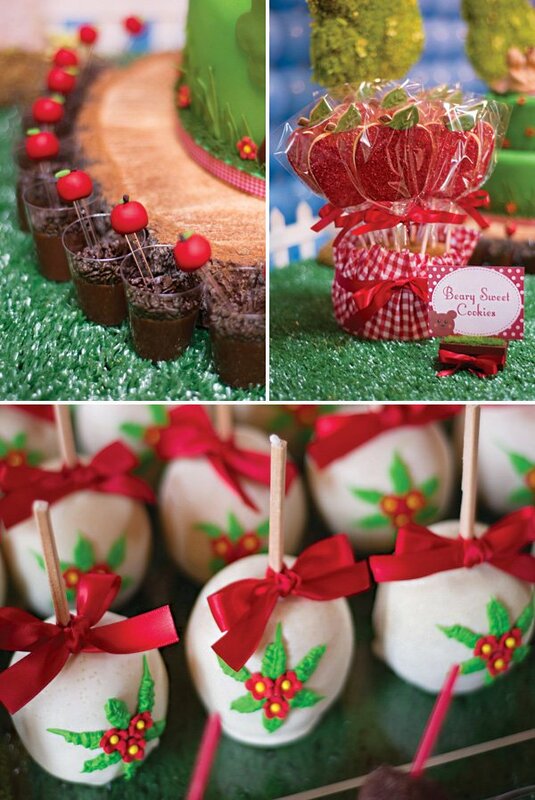 We created a beautiful on-theme sweets table which was covered in grass and had mini trees and picket fencing all the way round to mirror the decorations used in the venue space. 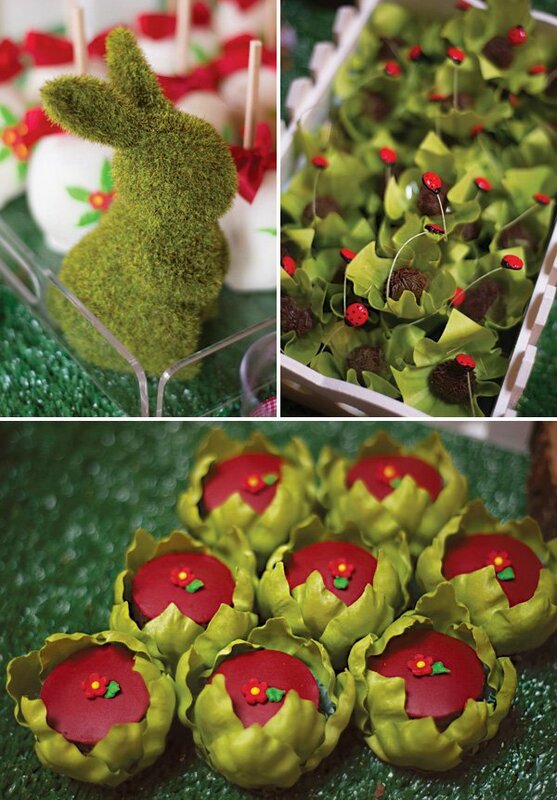 Little teddy bears sat on sweet filled favour boxes and truffles were encased in gorgeous leaf shaped cases with lady bird detailing. 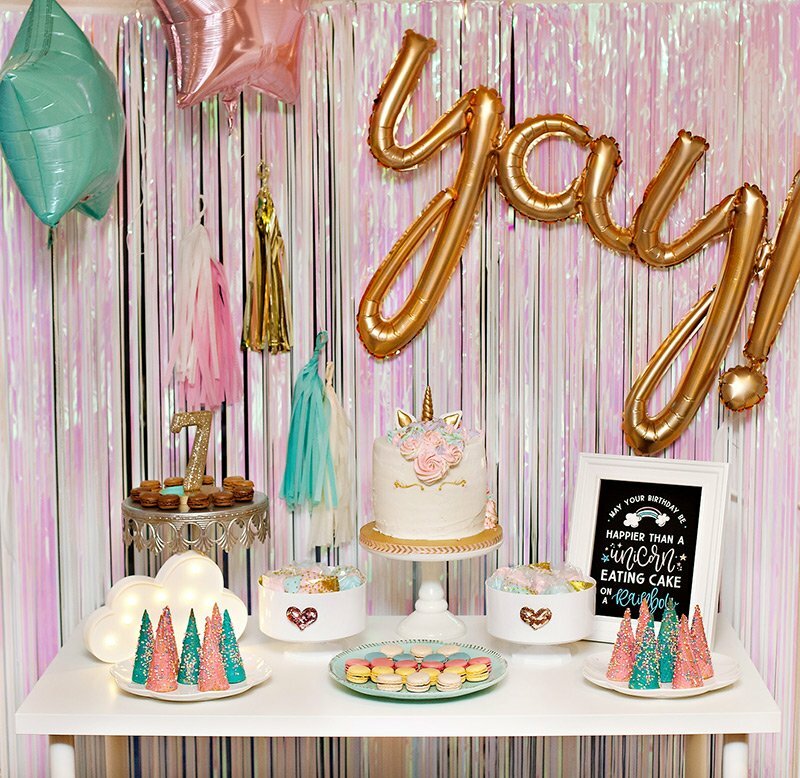 It really was a fairytale sweet table. 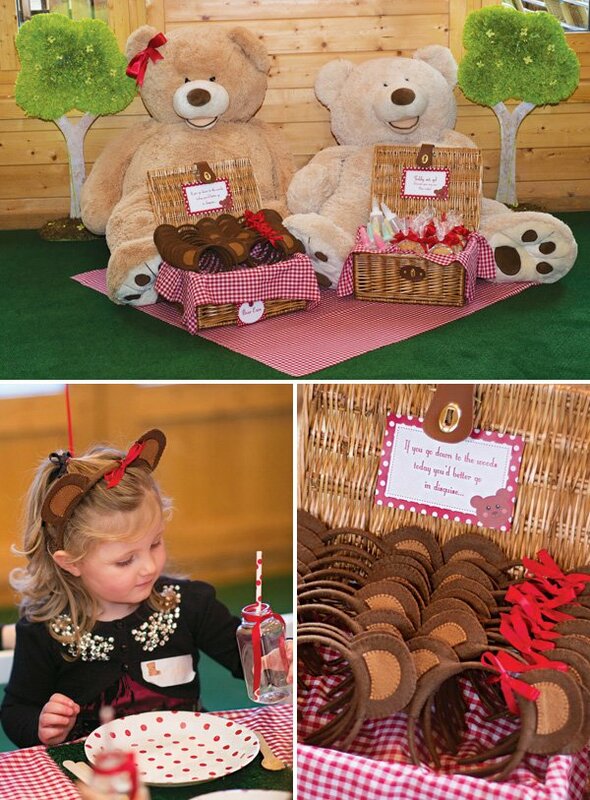 The young guests each received hand-made teddy bear ears on arrival so that they could transform into teddy bears and enter the enchanted woodland. 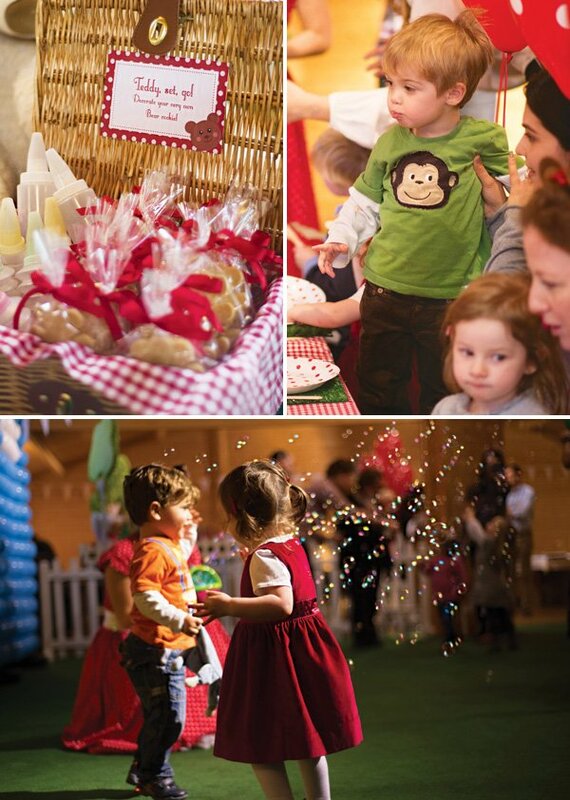 With party games galore, teddy bear cookie decorating and finally a Teddy Treasure Hunt to end on, the kids found their way to their prize — gorgeous mini picnic baskets which they were then able to fill with all the goodies from the sweets table. Way beyond my skill level, but very fun! Hi. Where did you get the picnic baskets? Hello, could you please tell me where you got the picnic baskets?